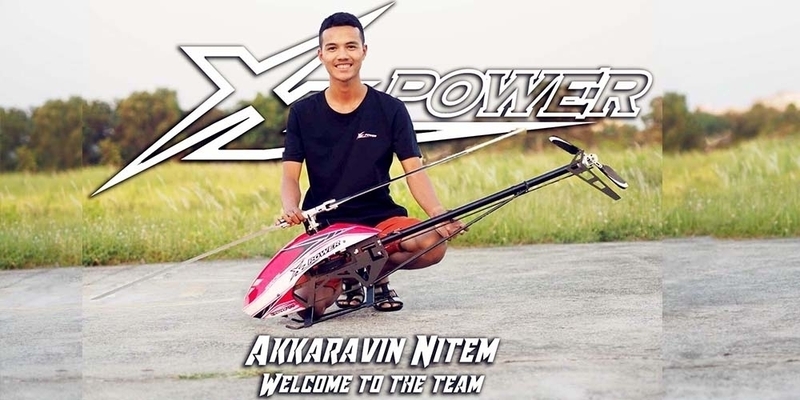 My name is Akkaravin Nitem I’m 17 years old I’m from Thailand. I started flying model helicopter since 2015,i like to flying helicopter and its nice to learn so many manouvers. It was a miracle for me. 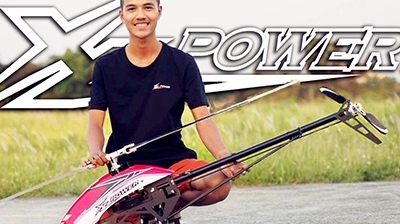 I love it because it makes flying time happy.Until 2017, I was sponsored by XL Power and I have tried to fly it fully. It's XL specter 700 is the best helicopter since I've been flying helicopters.